Happy Eclipse Day! There is excitement in the air across America today as a total solar eclipse travels across our country. After a lovely morning in the garden, I am currently watching the progression of the eclipse in a live tv broadcast. Although I won’t be looking skyward during the eclipse, I will spend time on the front porch listening to the changes in the birdsong and the cicadas, as the sky darkens and the temperature quickly drops. Our area will experience 87% totality. Several of our friends and family have made the five hour drive to experience 100% totality over southern Illinois. Are you watching the eclipse today? 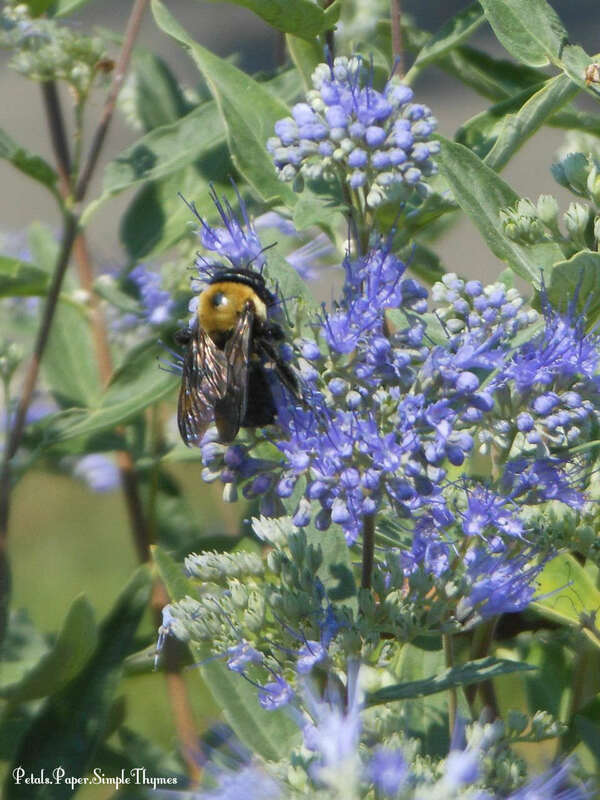 My garden is all abuzz with pollinators hard at work. I have also been working hard, week after week, to ‘right-size’ my perennial garden beds. 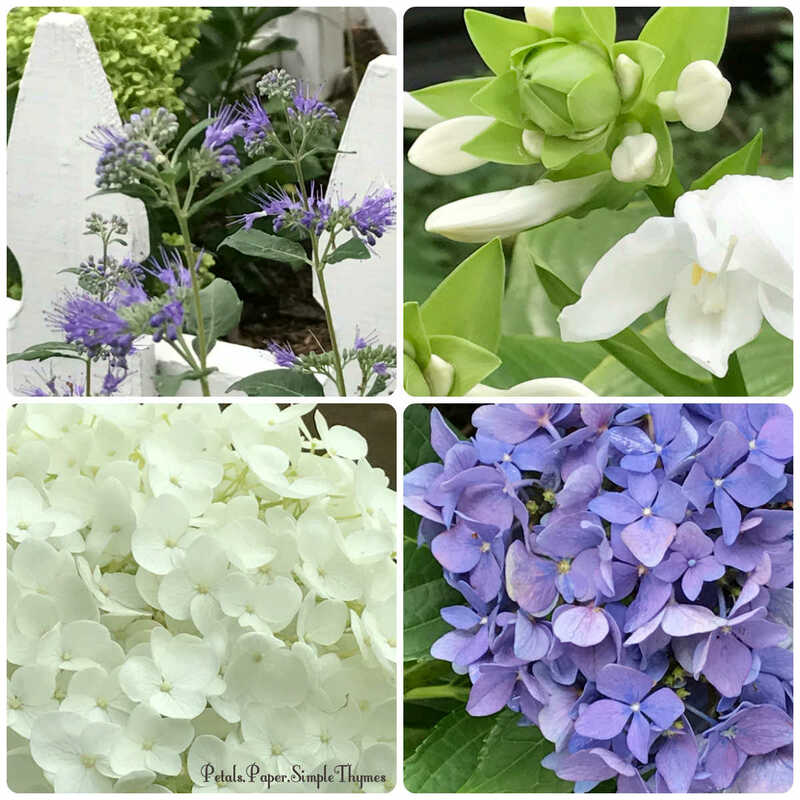 There is sunshine in my soul today as I reflect back on all of the big changes that I made in the garden throughout the Spring and Summer. My big garden projects are now complete for 2017. 🙂 There will be a bit more time to enjoy my perennial favorites… all abloom in in mid August. I have been enjoying documenting my garden memories, too. Bright, yellow perennials always have a starring role in my cottage gardens in August. 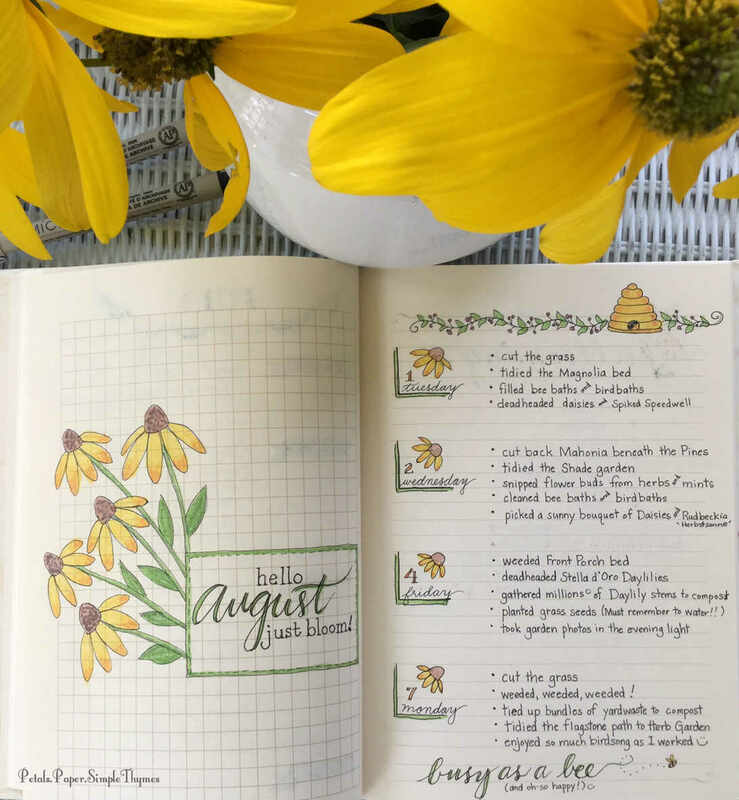 So, of course, I doodled a few yellow coneflowers in my ‘Garden Joys’ journal this month. It’s lovely to look back over all that has happened in the garden so far in 2017. There will still be lots of gardenkeeping tasks in the coming weeks, but my thoughts will now turn to a few indoor projects. Best of all, there will be more creative time in my little Paper Garden studio downstairs! I have been longing to practice more Chlorophyll Printing using the herbs from my garden. My first experience with this technique was last December. At that time, my garden was already asleep for the Winter. I couldn’t wait to try this interesting technique again during the Summertime! 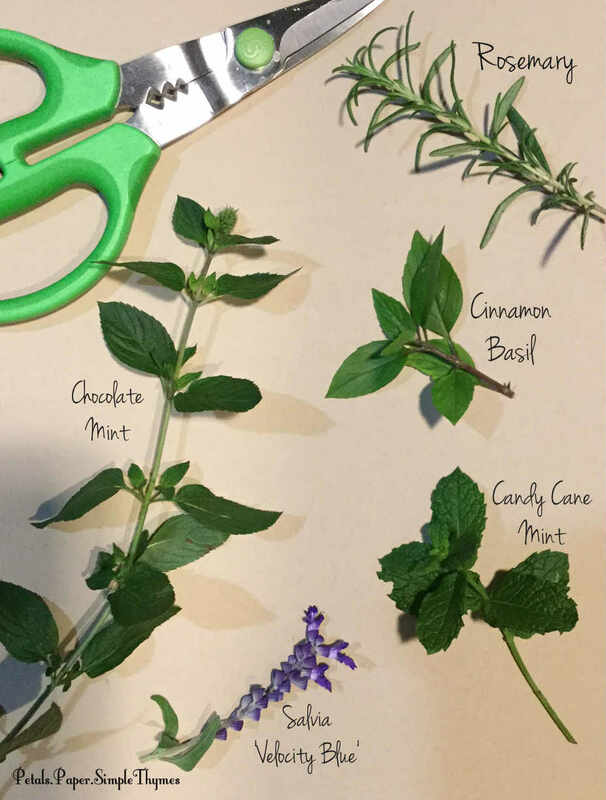 So, the other day I walked along the garden path to my Herb & Tea Garden and happily snipped a few of my favorite herbs. 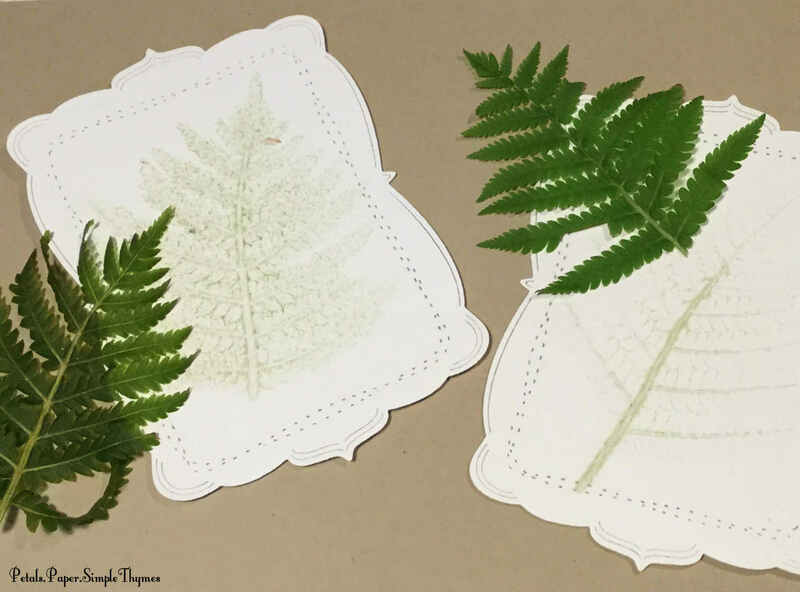 Using my Big Shot tool (Tab 2), I pressed herb leaves on different types of paper to create prints. (See Lydia Fiedler’s full tutorial here. She is my Chlorophyll Printing inspiration!) Instead of ink, Nature’s colors were pressed onto the paper. Heavenly herbal scents filled my little studio as I worked! I was most successful using Recollections 110 lb Ivory cardstock. Although I really thought that watercolor paper would work well, it didn’t turn out that way for me. I also tried different types of kraft cardstock without too much success. I will definitely continue to experiment with Chlorophyll Printing! 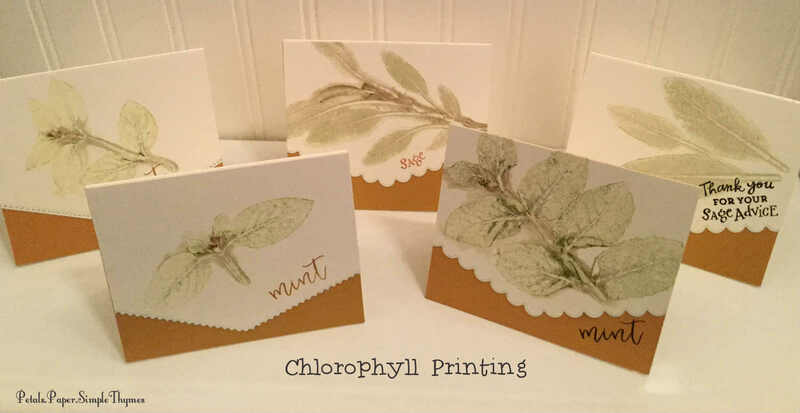 I used the best of my Chlorophyll Prints to create a few notecards. 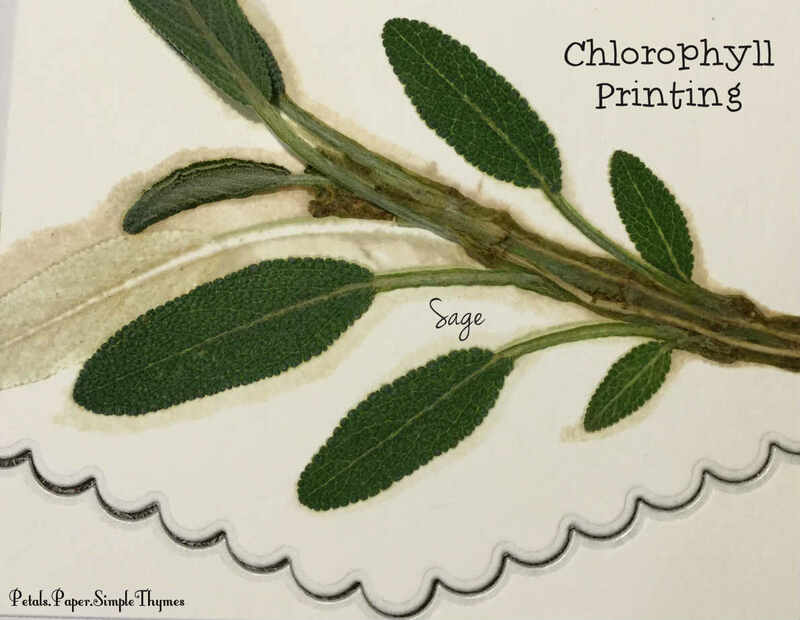 Chlorophyll Prints created with Sage from my herb garden. 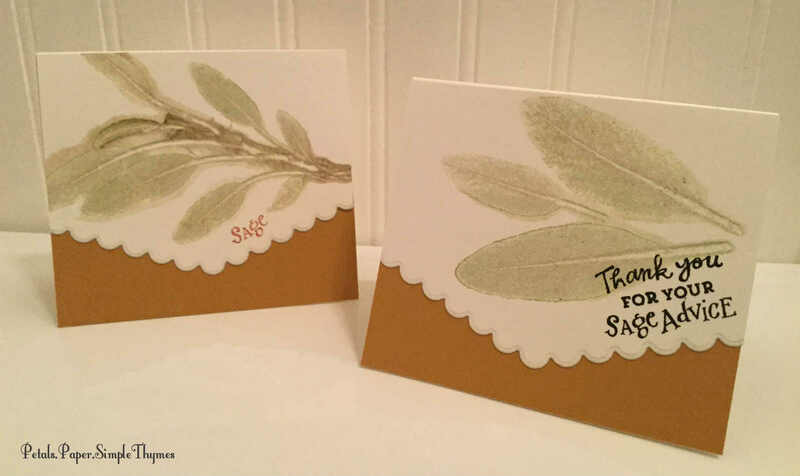 Sending ‘happy mail’ while sharing the bounty of my garden with family and friends is one of my favorite ways to ‘give love.’ Finding new ways to combine my passions for gardening and card making truly puts sunshine in my soul! Lately, I have been very intentional about finding ways to bring sunshine into my soul. Writing ‘Morning Pages‘ continues to help nourish my creative heart and soul. Taking a break from watching the news helps, too. Recently, I lit a candle as I wrote, in remembrance of the terrible events in Charlottesville and Barcelona that have touched all of our lives. This weekend will be a big opportunity to bring sunshine into my soul. I will be joining with papercrafters from across the globe for the Papertrey Ink Stamp-a-Faire 2017. Although we will be working in our own creative spaces, we will all be working on the same Challenges and sharing our projects with one another online. Video tutorials by the amazing Papertrey Ink design team will present a new Challenge every two hours. (I am a little bit worried because I am a very slow cardmaker!) It’s sure to be three days of learning incredible new techniques and watching our skills grow! If you are interested, take a peek at the Stamp-a-Faire details and the weekend schedule. There will certainly be plenty of sunshine in my soul this weekend! 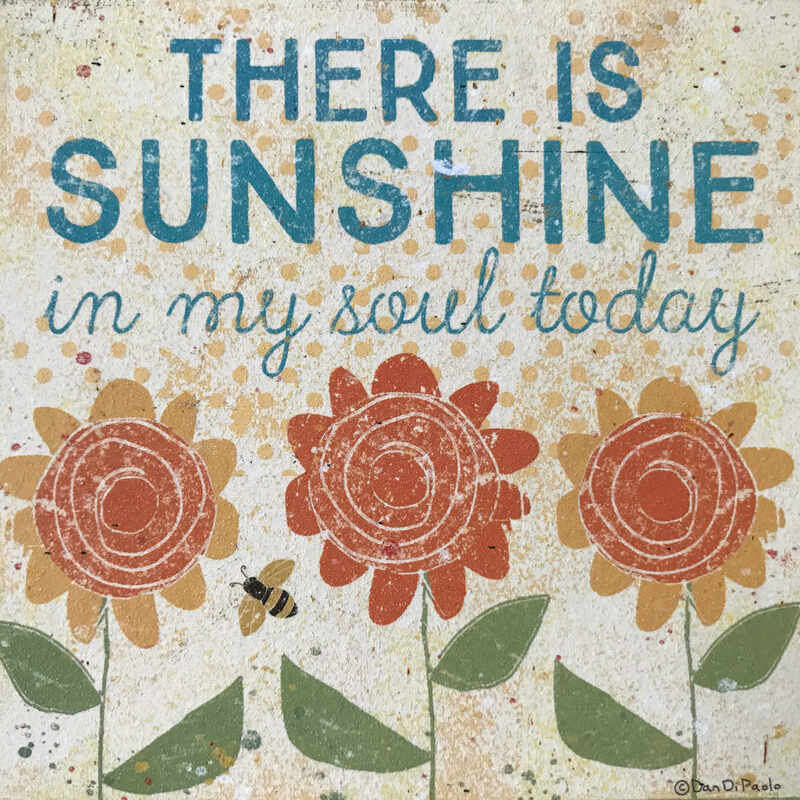 May your soul be filled with much sunshine, too! Wowza! so much beauty!!! your gardens, your journal, your paper crafts. Just beautiful! Watched the eclipse here with glasses. Was very interesting and exciting. Dawn, You always bring sunshine through your writings, my friend. I so enjoy seeing your beautiful gardening journal. 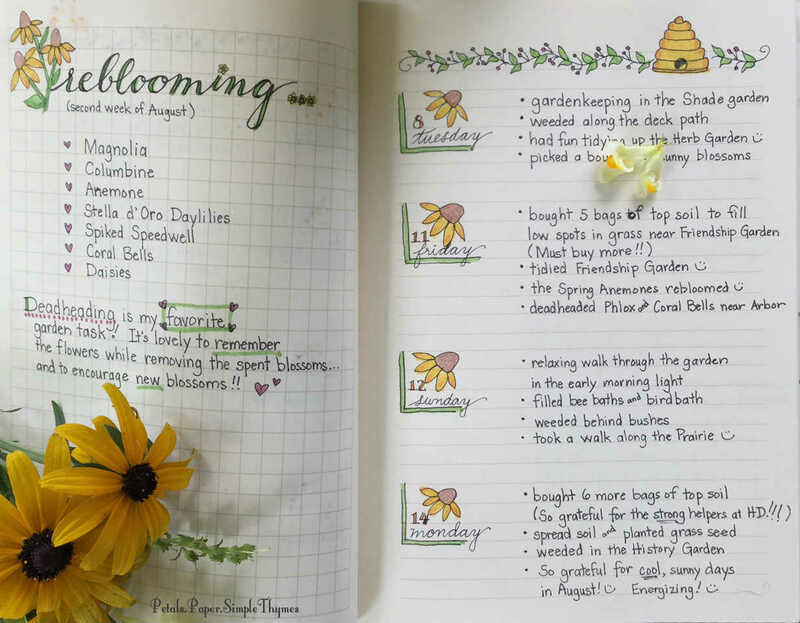 I don’t know if I mentioned to you that you have inspired me to me neater and try out your bullet journal as a way of recording in my gardening journal. Mine is no where near as lovely as your’s, but I do like the ease of looking and referring to the activities of the day. I’ve even decided to use a better pen! I love the pretty artwork you incorporate in the journal. It’s given me some ideas to make mine prettier. I’m so happy you have completed your right size garden job. I’m sure it will reward you in the future. 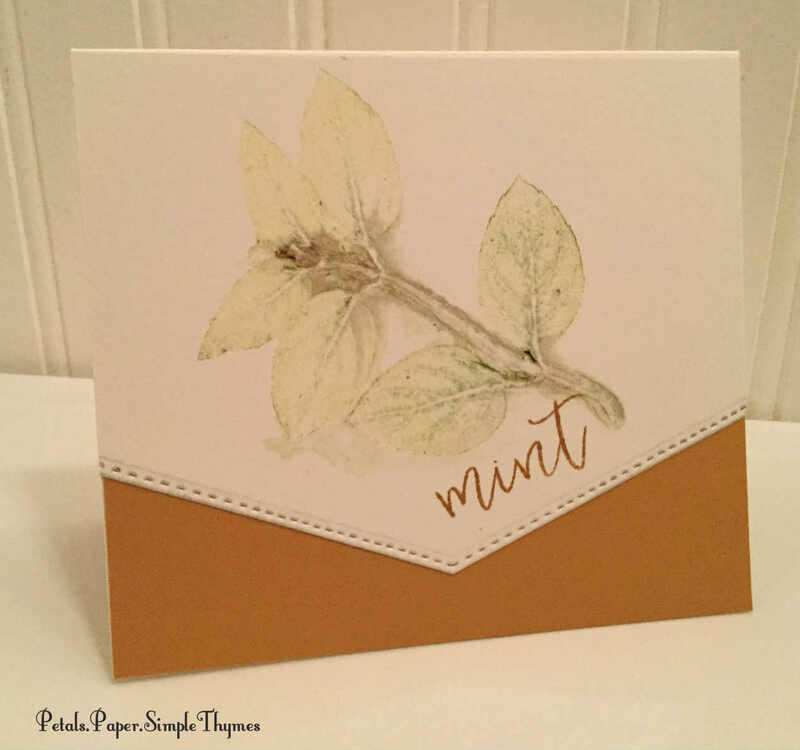 The beautiful chlorophyll prints make beautiful one of a kind cards. I really must give this technique a try! I will take a look at your links. Thank you for your tips, Dawn. I’ve thought this method would work great as well for a travel journal. I’ve already prepared it and used some lovely Susan Branch stickers gifted to me by a SWEET FRIEND! Noel uses bullet journals also. She keeps one a month for her thoughts and activities. It makes so much more sense than my previous ramblings–though I do enjoy referring to them. Your new travel journal sounds just delightful, Martha Ellen! Before long, it will be filled with treasured, golden memories to hold in your heart forever! :) It’s fun to know that Noel keeps bullet journals, too. Although I’m not a planner girl, I am drawn to the whole idea. (It might be the markers and lettering that have drawn me in!) The Bujo community online is just huge! I have been enjoying Bujo videos by Kara Benz, who blogs at Boho Berry. She is talented, down-to-earth, and has the most positive spirit. Just delightful! I wonder if Noel watches her videos, too? I’m so glad that you had sunny skies for the eclipse! I remember making pinhole viewers as a child, and later on with my students. It’s such a great way to experience an eclipse. It’s really nice to have an event that excites the entire country and brings people together! Many thanks, Marlene! It is a blank journal by Lang, that I bought a few years ago but never used. I chose it because the pages were lined on one side, with a grid on the back. Originally, I planned to sketch maps of each garden bed on the grid paper. So,I must make time to sit and do a pencil sketch of each garden bed at the end of the season right in my garden journal. One thing I will think about the next time I choose a journal is the quality and smoothness of the paper. This one is fine for pen and pencil. It’s not ideal for the watercolor markers I have been using. I’m learning so much as I fill my Garden Joys journal with memories! I’m so happy to know that you have unpacked all of your papercrafting supplies, Marlene! 🙂 Start with something really easy. You could make gift tags, bookmarks, decorate recipe cards,… It’s also fun to make color swatch charts to try out your inks, markers, watercolors, etc. Just play a bit, without any pressure to design a project at first. I really think your creative energy will find you! 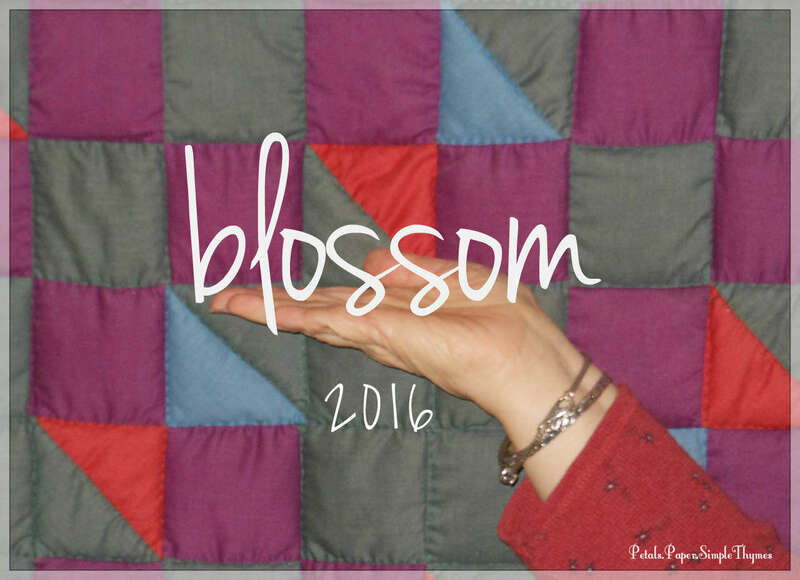 Hello Dawn, I’m so inspired by your blog and love reading your gardening and printing adventures. We have many ferns in New Zealand – I’m looking forward to seeing what you create with those. 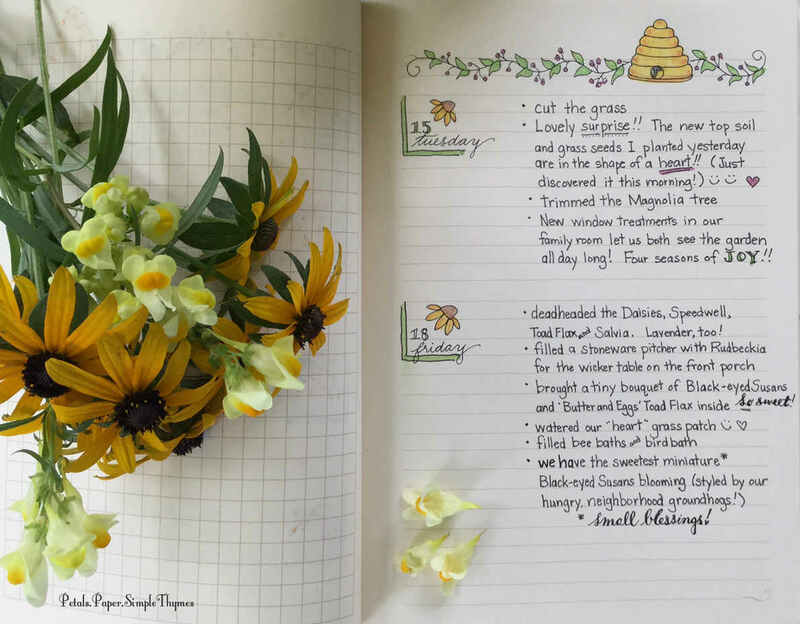 Your gardening journal is just gorgeous and what a great record of your journey. I’m sure you’ll refer to this over and over, and how lovely to open it to see your gorgeous entries and drawings. I think this could be adapted for almost anything we want to focus on. I received the email announcing your new post today and then went down a rabbit hole, reading so many of your posts and the lovely comments your readers have left. What a lovely community you’ve created. I’ve been thinking of starting a blog again and yours more than any other has resonated and has inspired me and shown me a way to move forward on this. Thank you. So glad to have met you in “It’s never too late”. Oh, Vicky! I’m just delighted that you are enjoying our little blog! Heartfelt thanks for being here and joining in the conversation. I’ve always been a letter writer and the blog feels like a natural extension of that passion. People visit from so many parts of the globe that it truly feels like being pen pals with the world! I learn so much from everyone who leaves comments here. I’m really enjoying this style of garden memory-keeping. Just using a few basic art supplies in my journal is keeping my interest high. When the garden slows down in Autumn, I’m looking forward to more time to add some creative touches to my Gratitude Journal! Such a lovely, lively post, Dawn, and I can feel the sunshine in the reading of your words. Your purposeful moments and journaling is wonderfully fulfilling for you – and for me as an appreciative reader as well. I thank you. Your chlorophyll printing is beautiful. Can this be done on fabric? I’m imagining a collection of napkins. P.S. I’ve been walking along the Prairie, and it’s really colorful right now. Those walks always add a whole lot of sunshine to my soul! Thank you for your support Dawn. I’ll be honoured to have you as my first subscriber! I did take a look at your January and February posts – that was part of the rabbit hole I went down – I spent a few happy hours reading your posts – one of the things that inspires me is that you’re doing things at your own pace and being true to yourself. I used to write a blog for my coaching business and it was pretty personal, but I can tell my next one will be different as I don’t intend for it to be part of a business – I think that’s the only way I can be really sure I’m being true to myself – without any hint of marketing. It feels very freeing. I’m becoming excited about it. Writing has always been how I’ve figured things out for myself. And how I’ve known what I really feel. I’m a true introvert. I think now I’ve had a couple of years break from my business and my blog, I’m almost ready to launch forth. I’ll keep you posted. I’m so excited for you, Vicky, as you set forth on your new adventure! Just follow your heart wherever it leads you… and let your voice be heard. It’s so true that writing helps us figure things out. It also helps me to follow through on my plans and to move in the direction of my dreams. For me, this has been one of my favorite things about writing Morning Pages. Writing a blog post from your heart and putting it out into the world feels amazing. Friends say that I am brave, but it really feels like something that I am called to do. Sharing kindness and light in the world is another way of ‘giving back’… and I feel so grateful to have this platform to share my stories. I truly believe that everyone’s stories do matter! Your words and beautiful images are precious to me during this time in our history. The news is mostly grim and your posts, and others, bring sunshine into my soul! Thank you. Dawn, your cards turned out beautifully! I love your design and paper choices. Actually, I like everything about this post: your gorgeous flowers, the journal (Ohmygosh) your lovely hand printing, and your sweet remembrance of the victims of Charlottesville and Barcelona. I know you’ll be having an amazing time this weekend. I can’t wait to see your projects. Enjoy! Alys, it makes me SO happy to know that you are following along (and cheering me on!). Huge hugs for your sweet comments on IG all weekend long! I’m learning so much and having a happy, creative three-day weekend in my little Paper Garden downstairs! Shopping for supplies can be very overwhelming and so expensive! Think about dies that you might use often all year long. I constantly reach for my border dies, stitched rectangles, and stitched circle dies. 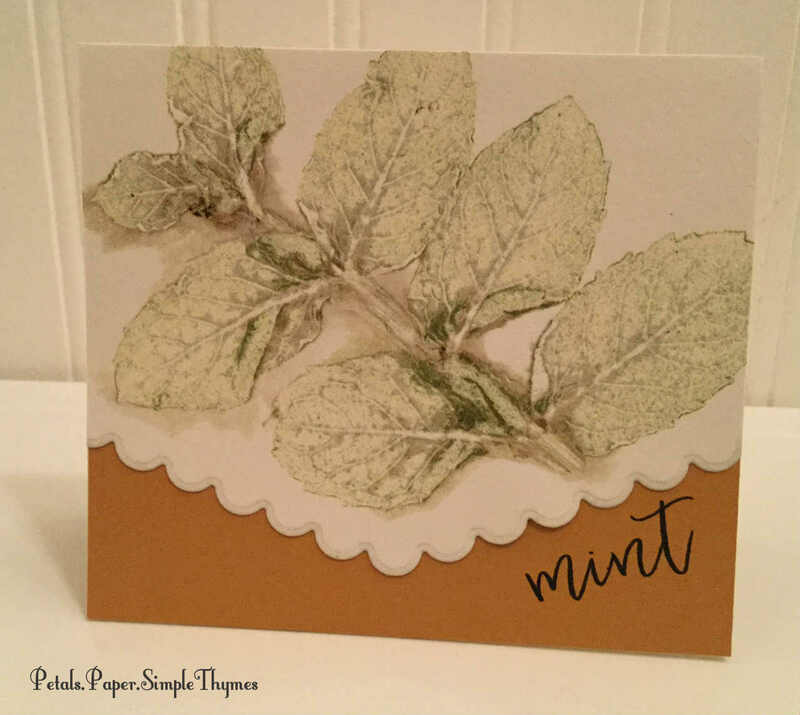 I just love the Papertrey Ink dies for a fresh, polished touch on my cards. I adore beautifully lettered sentiment dies, too. PTI has lots of great new Halloween stamps! I picked out lovely Autumn stamps that I will use from now through Thanksgiving. Paper hugs! I love that, Dawn. Paper hugs to you, too. It’s helping that I’m sharing supplies with my sister. She lives just a mile away, and we’re trying to get together for some crafting here and there. Many years ago, we would attend one of those scrapbooking weekends where they provide food and accommodations and you would work on your craft. Though we always had fun, I found that I got very little done between eating (ahem), chatting, games, etc. I’m beginning to think I’m better as a solo crafter. I love the concept of what you did this weekend, and hope to join next year full on. I did do some more chlorophyll prints this weekend using yet another paper and my pumpkin blossoms and leaves. I got terrific imprints, which I hope to use for Halloween cards. Stay tuned. I’m off to see your final cards for the weekend. I’ll be you’re tired from all that concentrating. Did you squeeze in a small nap? 😉 Back to insta! 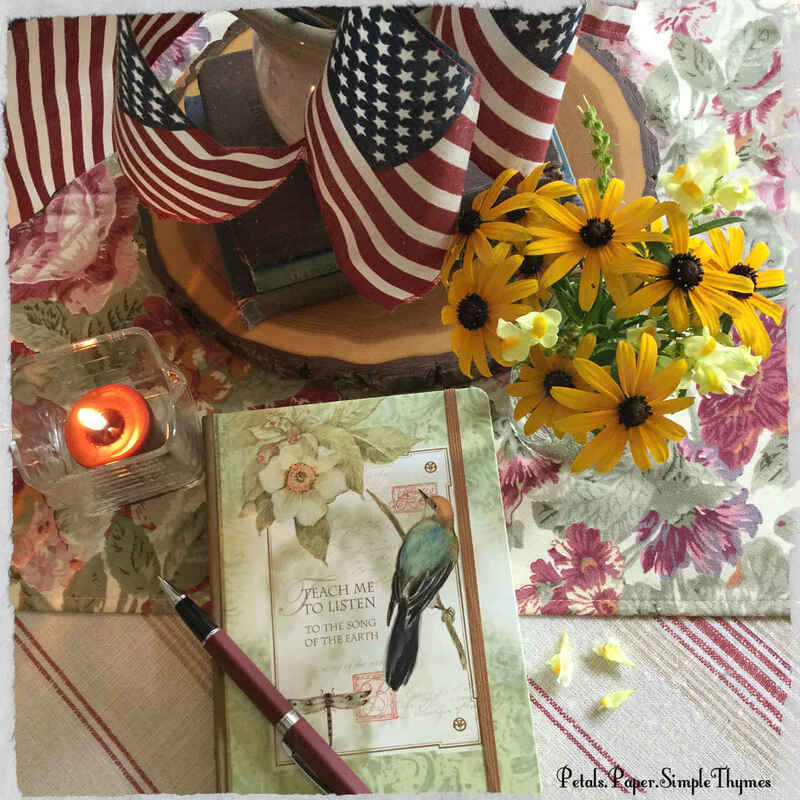 I found your garden journal and blog from a comment you left on Susan Branch’s blog. Your journal is beautiful! The artwork and lettering looks so precise, are you using some kind of stamp? My own garden journal is such a hodge podge, I would love to make daily (ok , weekly) entries to keep track of growing things. Thanks! the garden as well as on paper! you for the continued inspiration!